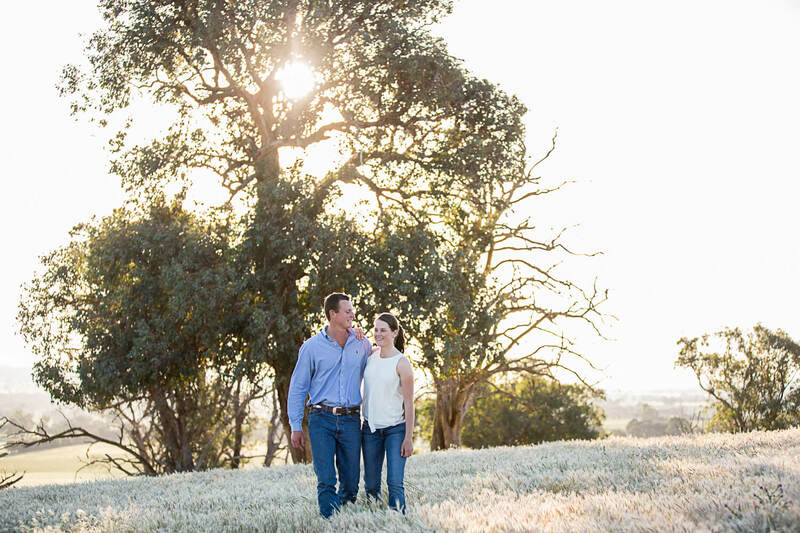 This spectacular location is very special to Kate and Murk, They couldn’t have their wedding photo’s done here, so decided to have an engagement shoot here instead. 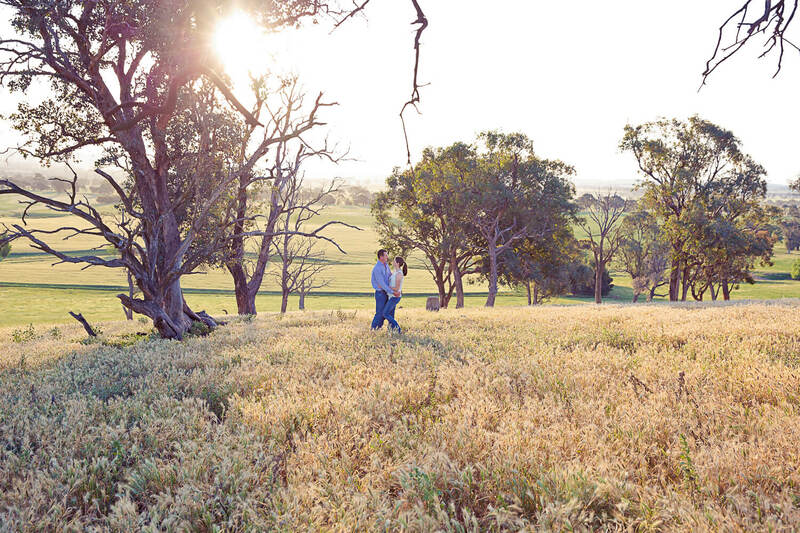 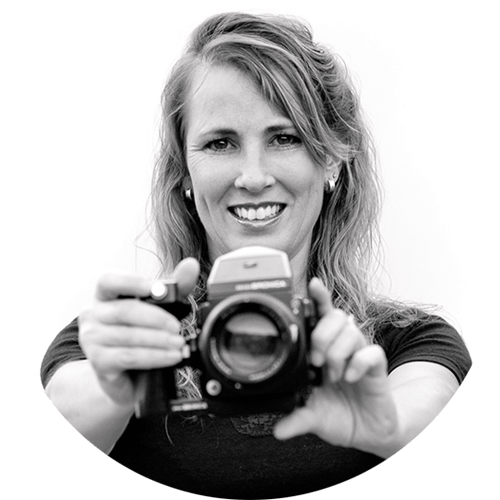 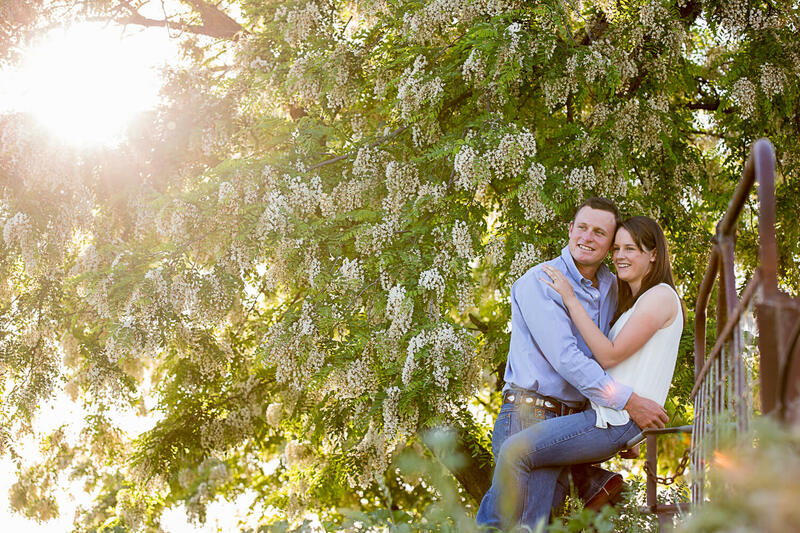 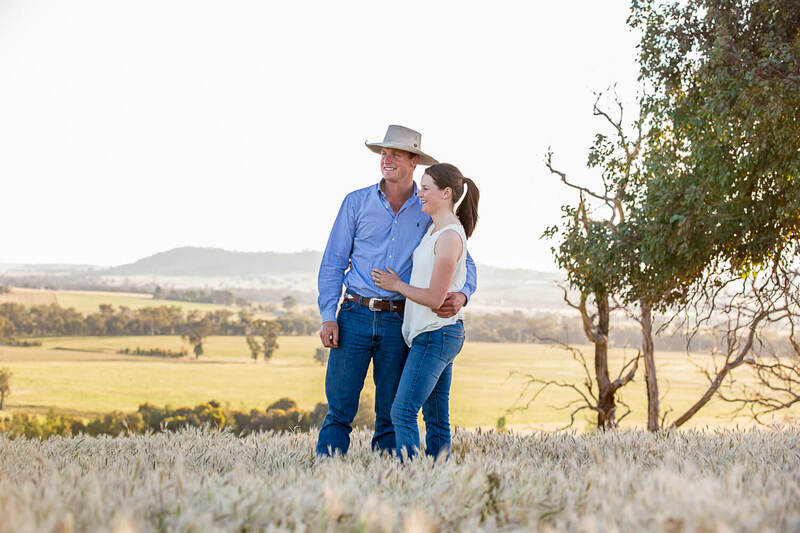 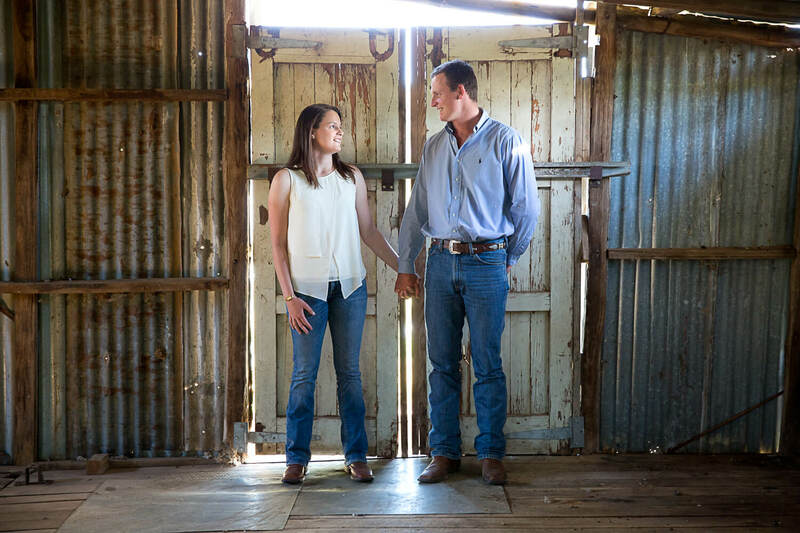 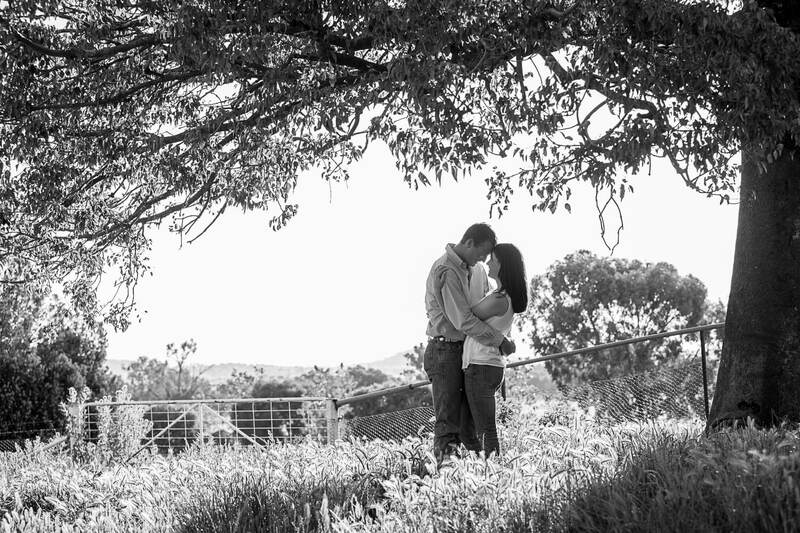 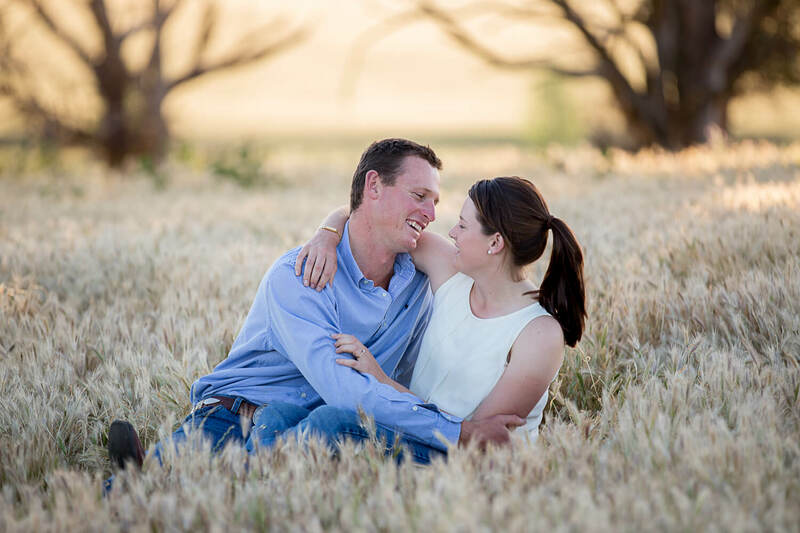 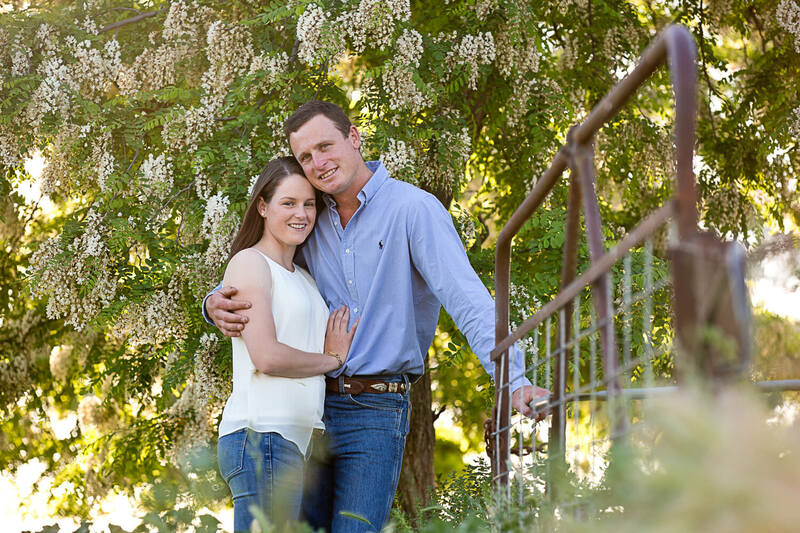 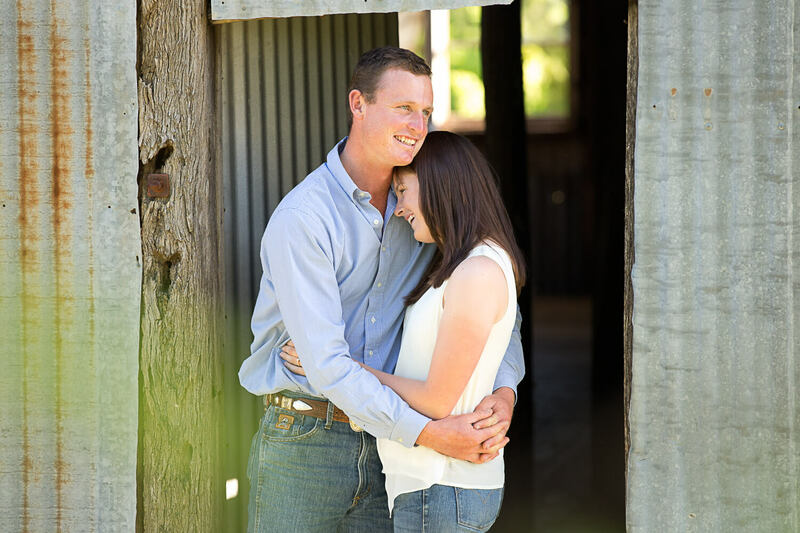 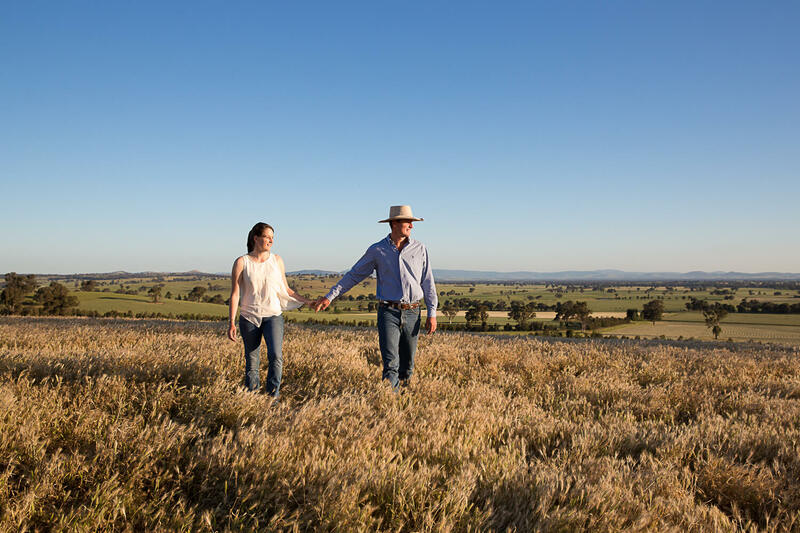 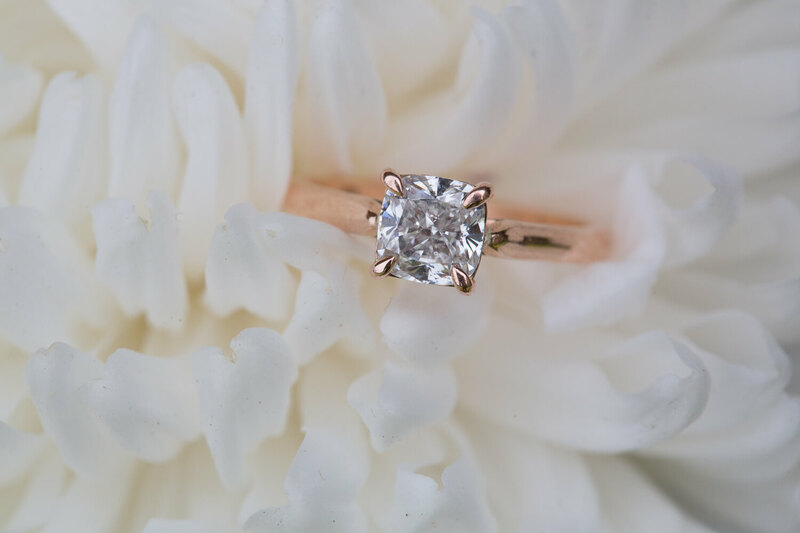 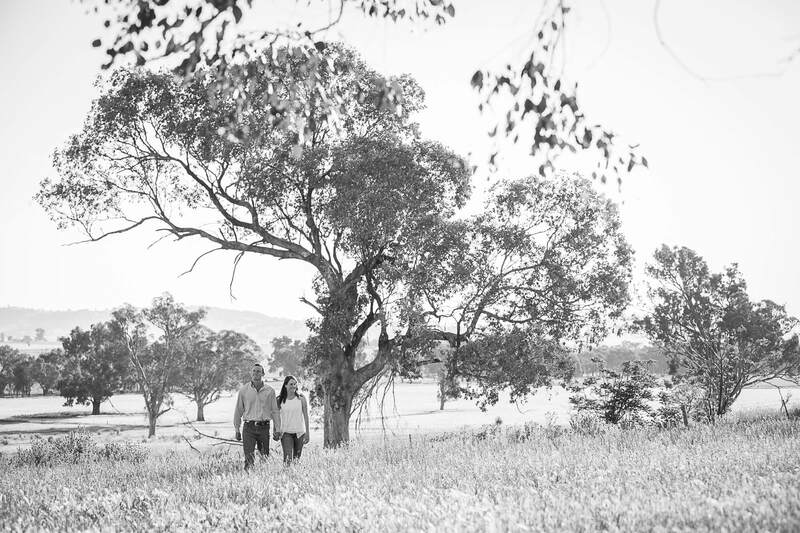 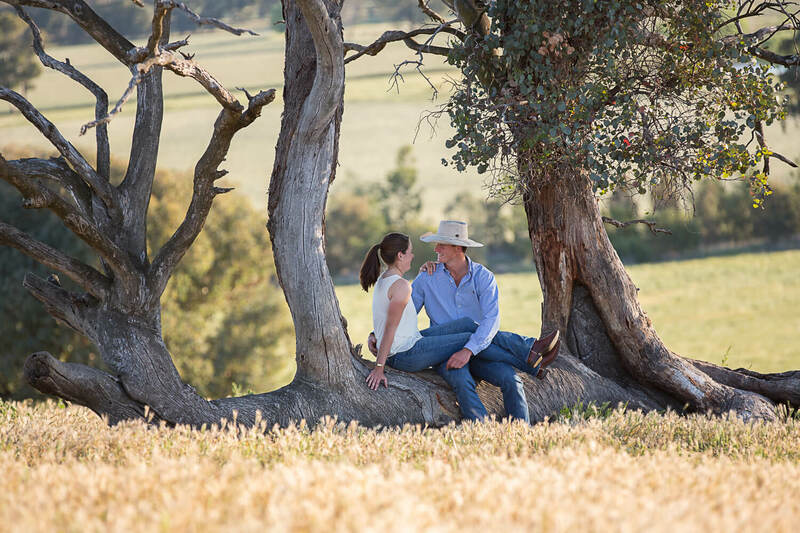 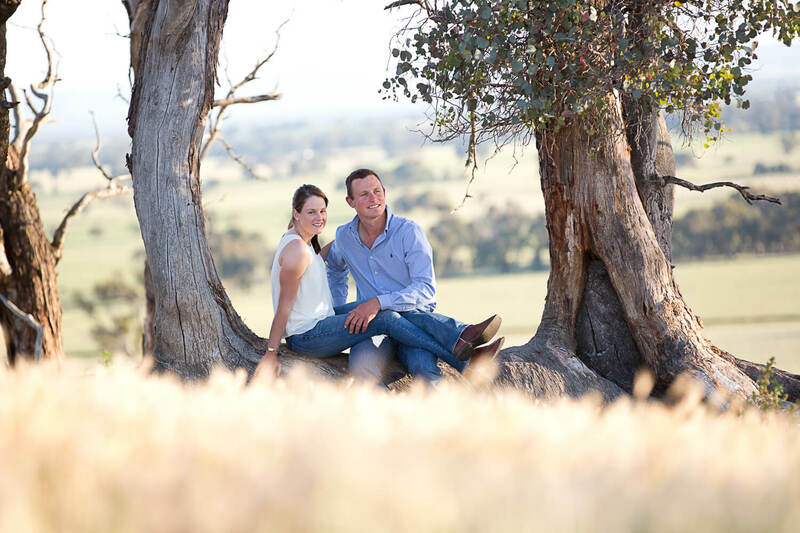 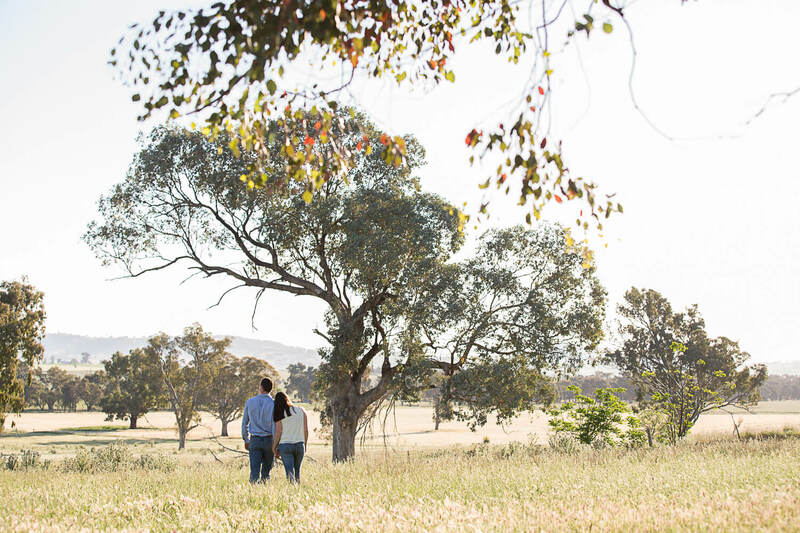 Kiley Blatch Photography - Capturing life & love in Wagga, the Riverina & beyond. 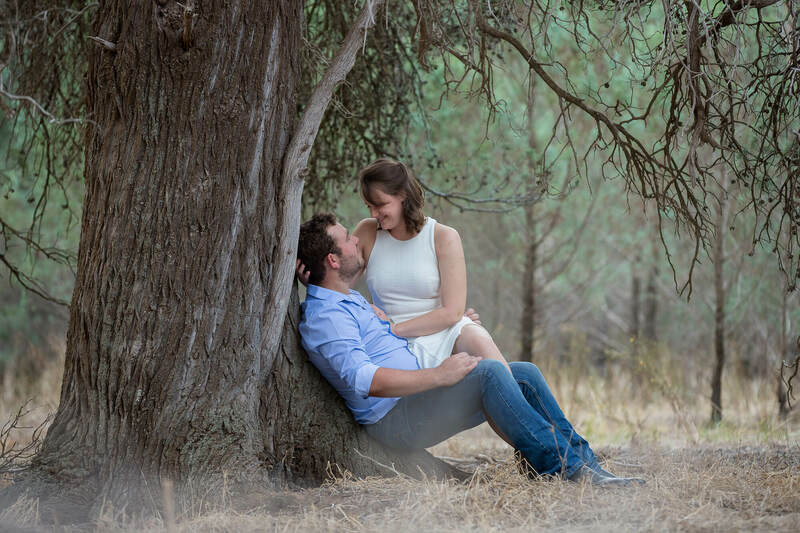 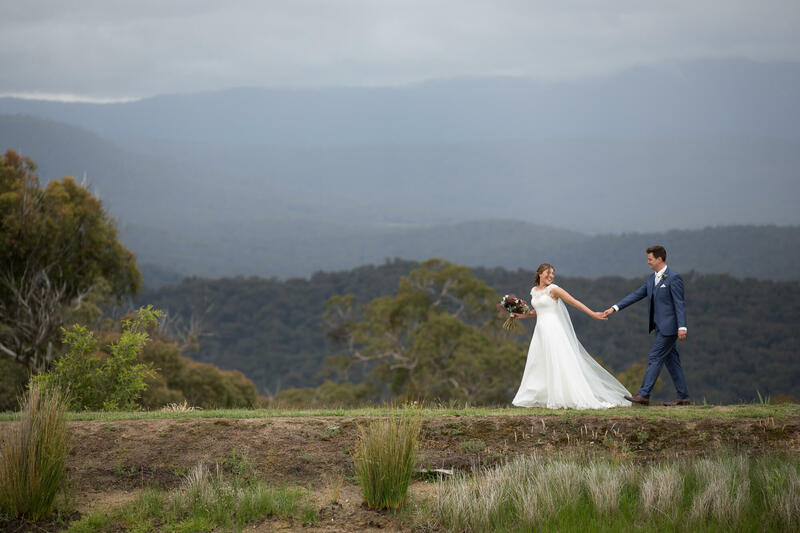 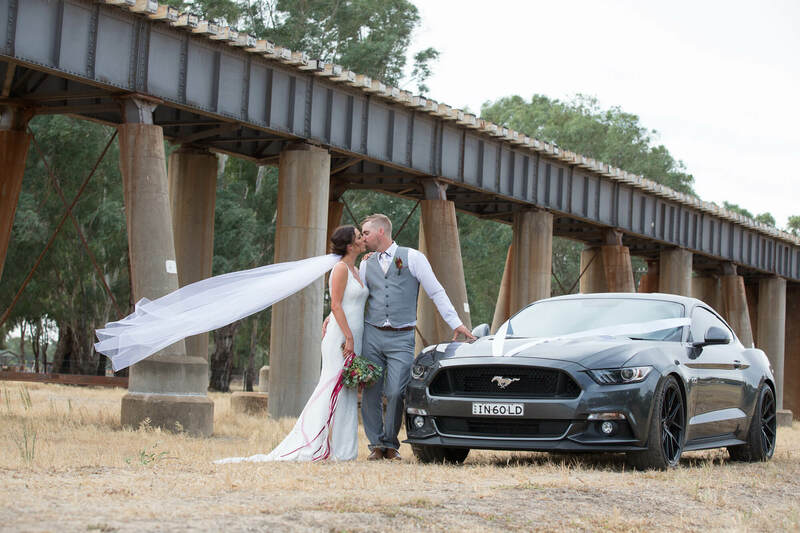 Kiley Blatch is a Wedding & Portrait Photographer capturing life & love in Wagga, the Riverina & beyond.